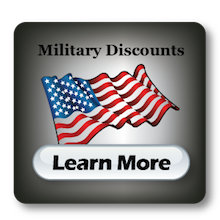 FAU Scholarship | Debt Management Credit Counseling Corp. Since 2001, DMCC has awarded a scholarship to a student of the Harriet L. Wilkes Honors College of Florida Atlantic University in Jupiter, Florida. The Harriet L. Wilkes Honors College is a four year residential liberal arts college for academically superior undergraduates. The College grants a B.A. degree in Liberal Arts & Sciences with a broad range of concentrations, many of which are interdisciplinary. The College fosters independent learning, writing across the disciplines and experiential learning through internships and study abroad. As a credit counseling organization committed to quality education, we are proud to contribute to Florida Atlantic University to help students strive for excellence and achieve success. We look forward to continuing our efforts to fund quality education. 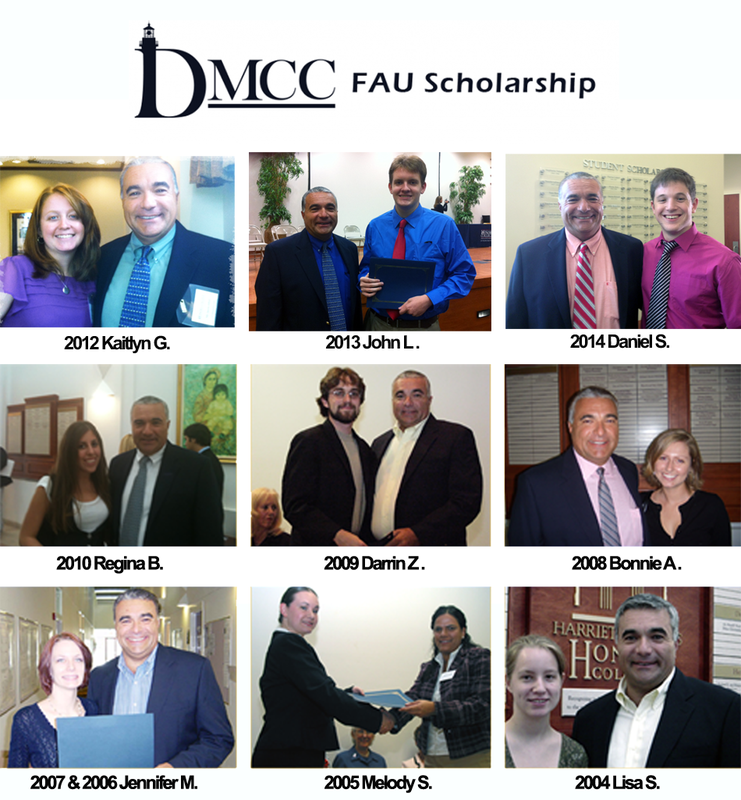 If your business will like to make a tax-deductible donation for charity towards DMCC’s FAU scholarship, please e-mail Jason Athas for more information.